Sharing this set with Ronovan Writes the theme this week being Shy and Sweet. Alzheimers is a tough disease that robs the present. Walk on yesterday’s path with these folks and try to find the daisies still left to enjoy. 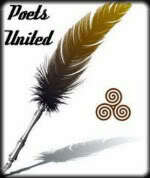 Today’s prompt at Poet’s United is Marriage. How many know of the beauty (and tension) of marriage? The prompt at Chevrefeuille’s Carpe Diem is Creek. Do you have a creek that you can relax by? why so long did I stay? 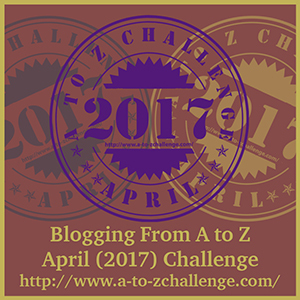 What do you think the metaphor in this poem is??? 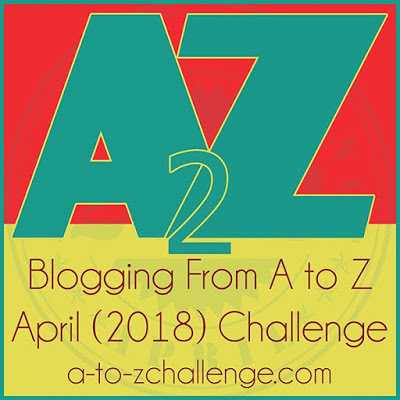 Wow we are half way through the A to Z challenge. How are you holding up?? ?